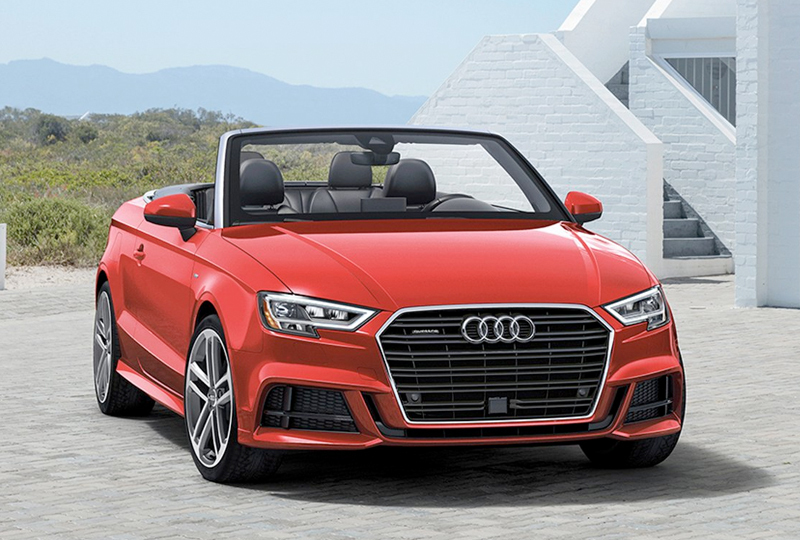 The 2018 Audi A3 Cabriolet from Audi San Diego in California, serving La Jolla and University City, was built for the free-spirited driver. You're always on the move with adventure in your eyes. 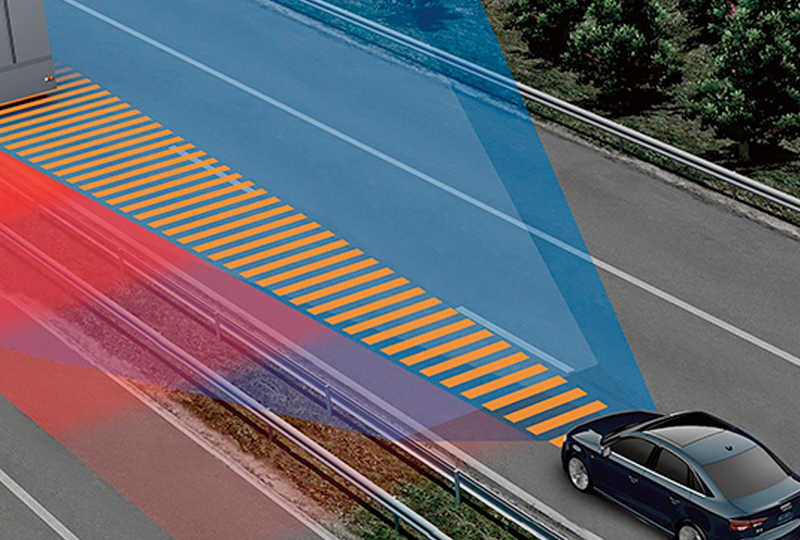 With an acoustic folding roof, you can indulge your senses with the warmth of the sun and the rush of the wind. 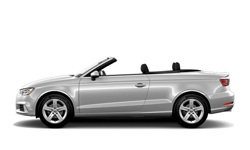 When you drive up, bystanders will gaze at the bold Singleframe grille and the premium design of your 2018 Audi A3 Cabriolet. 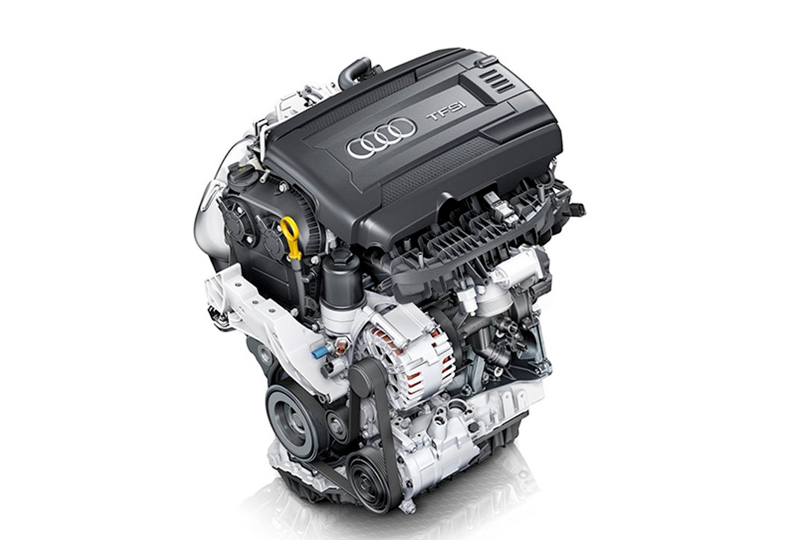 As you settle your 2.0L TFSI engine, the aggressive hum quickly disappears. 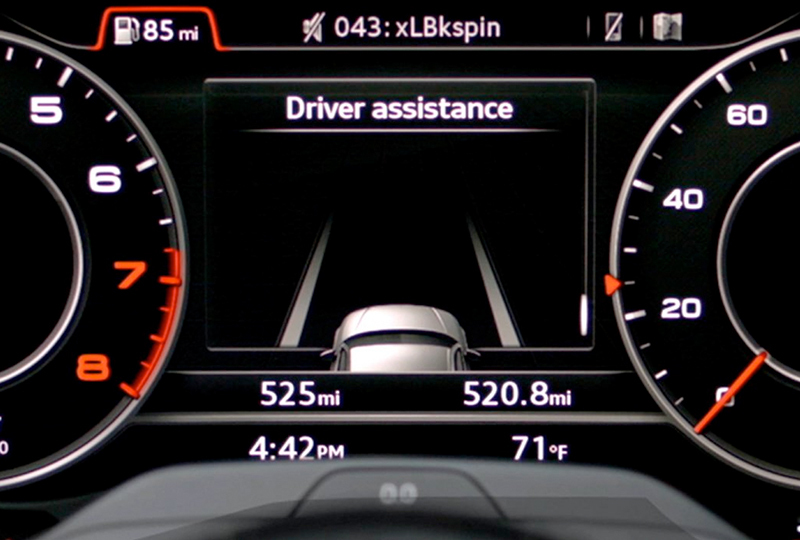 The playlist you had blasting through the Audi music interface with Bluetooth connectivity suddenly stops when everything turns off. You slowly open the door and leave behind your cozy, leather seats. Feeling confident, you walk towards your destination, whether it be home, the store, or a beautiful weekend escape. 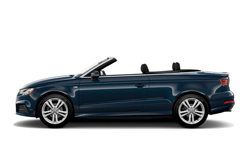 Today is a great day to buy a new 2018 Audi A3 Cabriolet! We have a great 2018 inventory, so call us today at 866-980-4112 to schedule your test drive or visit our showroom at 9010 Miramar Road, San Diego, CA, 92126. 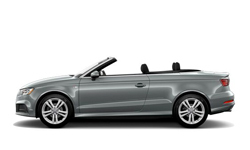 We can't wait to put you in the 2018 Audi A3 Cabriolet of your dreams!